South Carolina’s leading automotive research center and premier technology and aviation business park have partnered to study next-generation vehicle technology. Wireless Power Transfer Charging (WPTC) of an electric vehicle does not require the use of cables or plugs and could substantially increase convenience — and possibly the number of opportunities — to charge an electric vehicle throughout the daily drive. 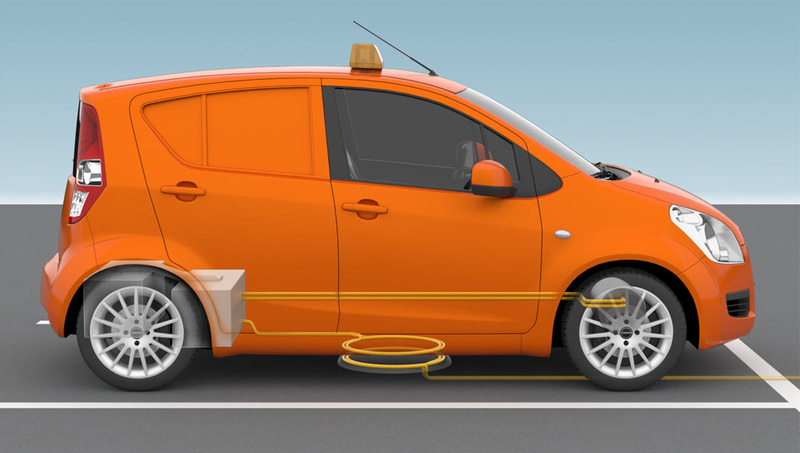 For instance, when wireless charging is applied in quasi-dynamic (stop-and-go) or dynamic (vehicle-in-motion) modes, the technology could lead to extended range and downsized batteries for electric vehicles. Such innovations are likely to greatly speed development of electric-powered passenger vehicles by addressing the current technology’s two biggest challenges: range and cost. “This partnership can advance wireless-charging technology and spark growth in the marketplace because consumers will worry less about range-related issues,” Taiber said. “This joint initiative marks the next step in the progression of our strategic partnership with CU-ICAR and multiple private stakeholders in the development of a world-class test track infrastructure to support the rapidly emerging clean transportation ecosystem,” said Jody Bryson, SCTAC president and chief executive officer.